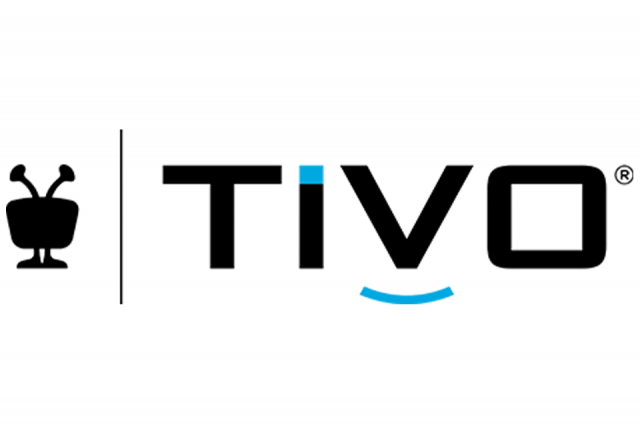 TiVo Corporation, a global leader in entertainment technology and audience insights, today announced that Redbox tapped TiVo to deliver engaging, personalised content experiences to its customers via TiVo’s Personalised Content Discovery platform. Redbox is America’s destination for new-release movie and video game rentals with more than 41,500 kiosks nationwide and a new streaming service, Redbox On Demand. Redbox is deploying TiVo’s Personalised Content Discovery platform, including Search, Recommendations and Insight, to engage new customers, increase retention and enhance loyalty across Redbox.com, Redbox On Demand streaming apps and physical boxes nationwide. 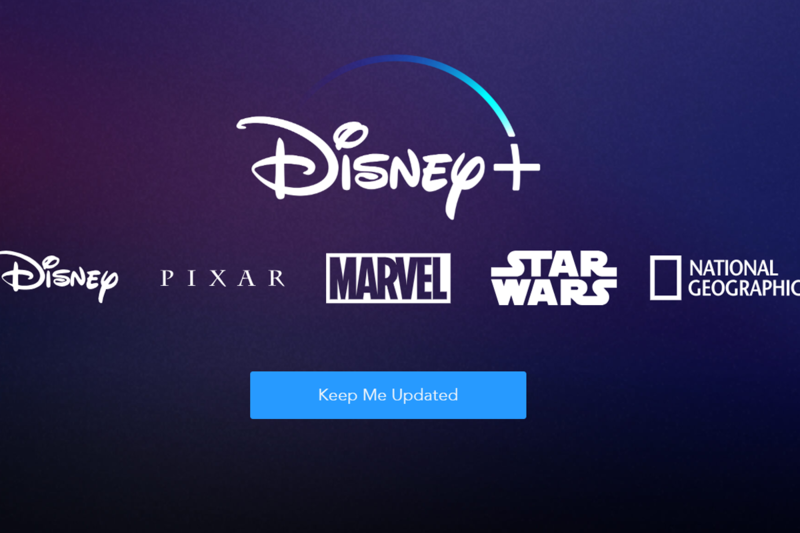 TiVo’s fully-integrated platform enables more tailored recommendations to connect Redbox consumers with the content they love, across viewing devices, for a truly streamlined experience. Redbox will also enable TiVo’s Video and Video Game Metadata, including access to TiVo’s library of enhanced entertainment metadata and high-resolution imagery, to further personalise content discovery. TiVo Corporation is a global leader in entertainment technology and audience insights. 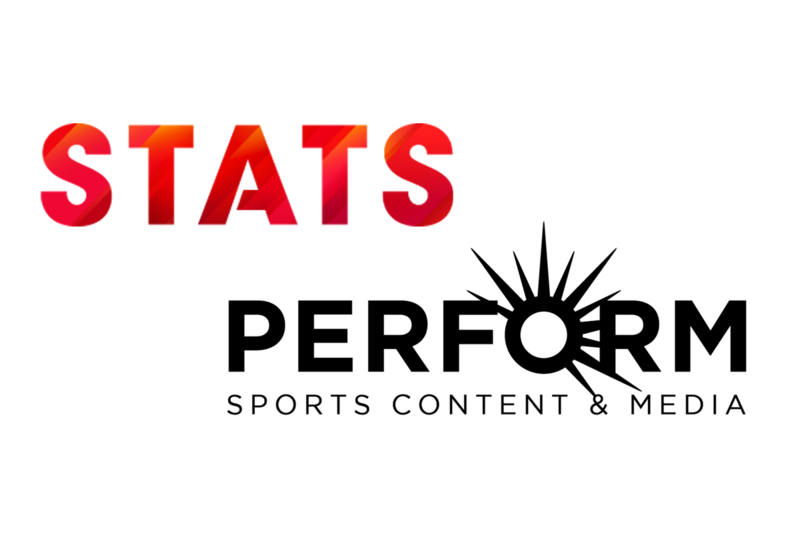 From the interactive program guide to the DVR, TiVo delivers innovative products and licensable technologies that revolutionize how people find content across a changing media landscape. TiVo enables the world’s leading media and entertainment providers to deliver the ultimate entertainment experience. Explore the next generation of entertainment at business.tivo.com or follow us on Twitter @tivoforbusiness.